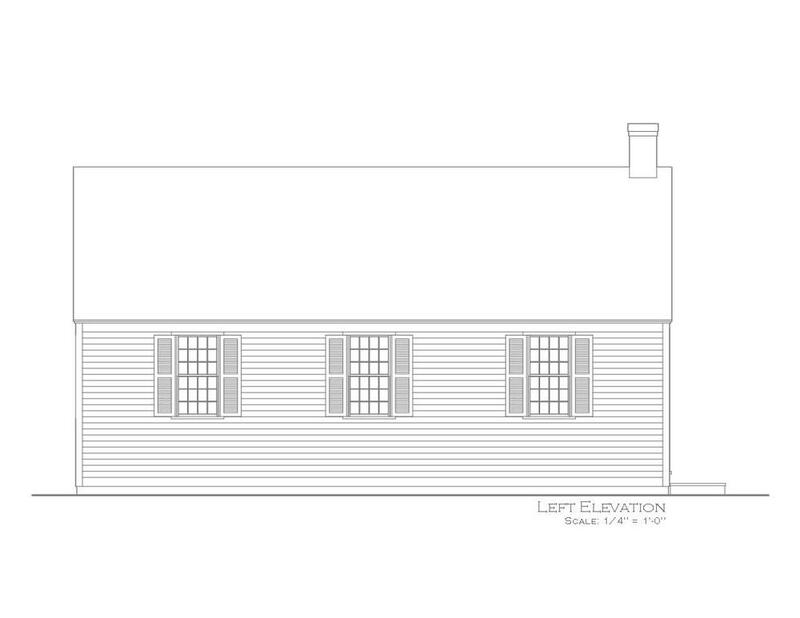 Avondale School House was built circa 1790 on the north side of the road leading into what in now known as Avondale. In 1824, the house was removed to the corner of what was Captain Thomas Dunbar's land. While on this land, five feet was added to the northeast end and three sides were lathed and plastered. In 1873, the school house was sold and removed to C.P. Chapman's property (now 2 Avondale Road). C.P. Chapman converted the schoolhouse into a shop and garage. The schoolhouse remained on the Avondale Farm property grounds until 2012. It was then that the schoolhouse was lifted to a steel platform. 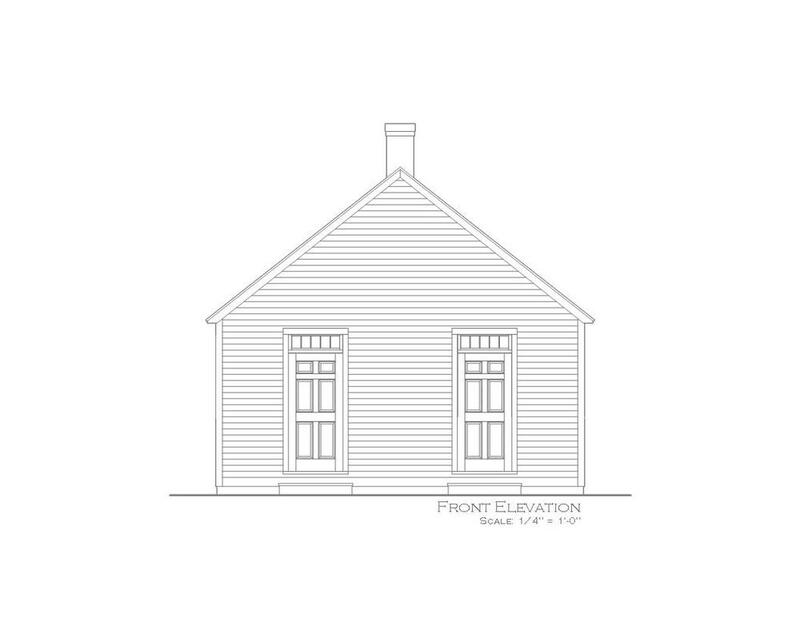 In June of 2014, the schoolhouse was documented, researched, and photographed. 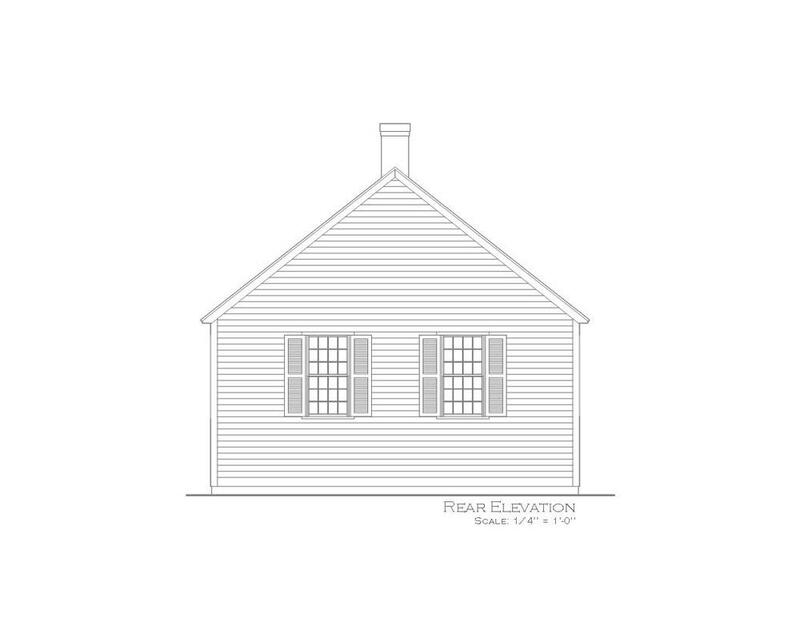 Early New England Restorations inspected the school house and noted the style of construction was very similar to the Pendleton-Chapman Homestead. The structure was built as a plank frame. This style was less common than stud construction. The plank frame style of construction uses wide 1 ¼” water sawn oak full-length planks. These planks are nailed into the hand-hewn girts, plates, and posts. This type of construction does not have the advantage of hurricane braces. The lathe and plaster are nailed directly onto the interior of the oak planks and the clapboards are nailed directly on the exterior of the wide oak planks. 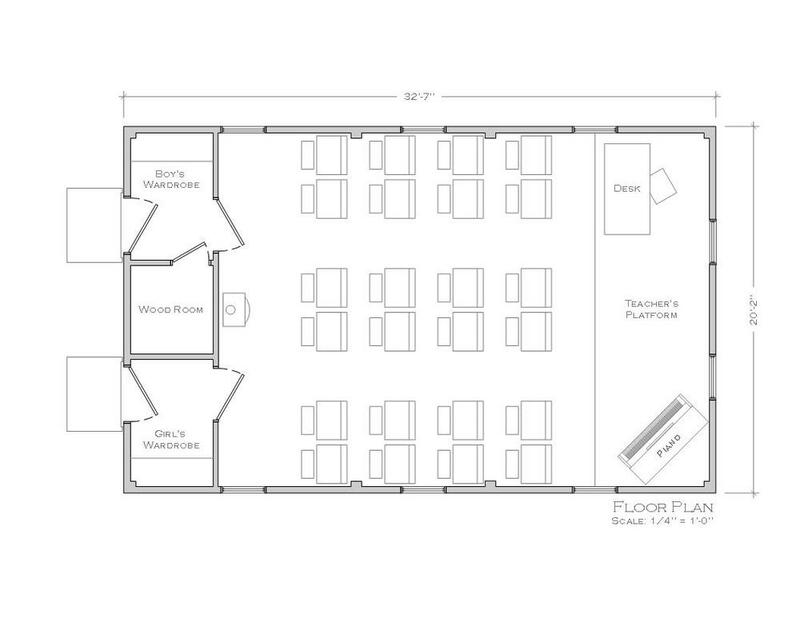 With no wall cavity, there is no opportunity to add modern wiring and insulation. 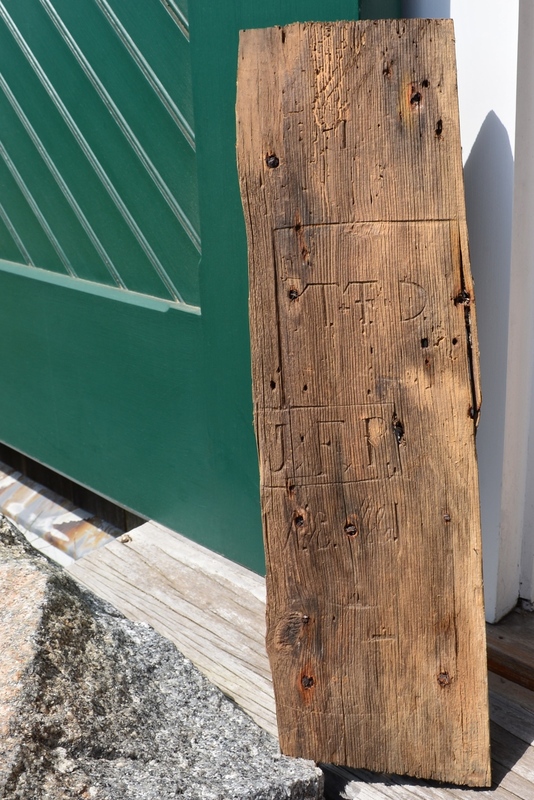 The school house was carefully dismantled, after it was fully numbered and documented. 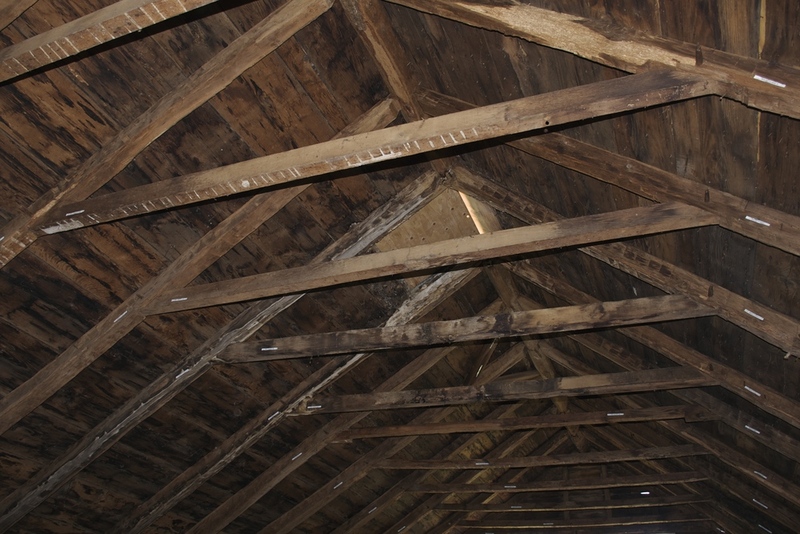 We took over 250 photographs of all of the structural details and existing conditions. This was conducted before and during the careful dismantling of the structure. When we began to look closer at converting the circa 1790 school house into a caretakers quarters, we began to realize that the historic fabric of this rare building, would be lost in the translation. Many sacfrifices would have to be made to convert this 18th century school house into a modern energy efficient building. It was decided that the School House should be restored on another property and made available to the public as a museum or possibly an Avondale Historical Society headquarters. We are currently in discussions regarding where this building will be restored and made public again. We feel this is the best and highest use of the old school house.